What can we learn from Gehry’s design Process? He continues developing the “Image of the building” with the aide of Models (Notice the amount of models in the back of the picture). “I think my best skill as an architect is the achievement of hand-to-eye coordination. I am able to transfer a sketch into a model into the building”. 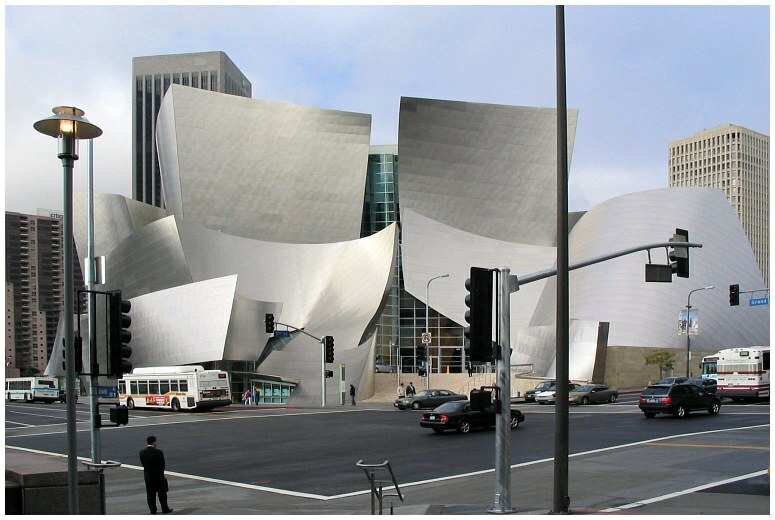 What did I learn from Gehry’s design Process? 1. Don’t be afraid to put your ideas on the paper “Just do it”.. 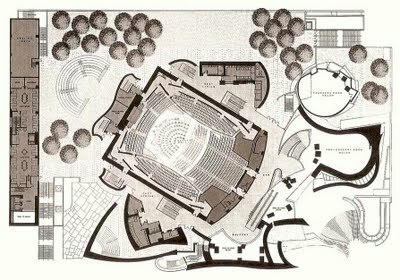 In later stages of the planning ,you will notice the Influence of the sketches on your design.. (Gehry’s preliminary sketches). 2. 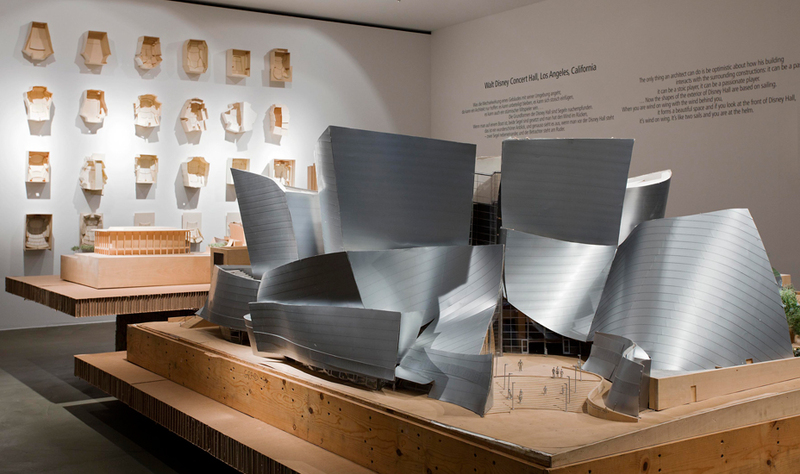 Develop tools to analyze and “understand” how to realize your preliminary sketches (Gehry’s working models).